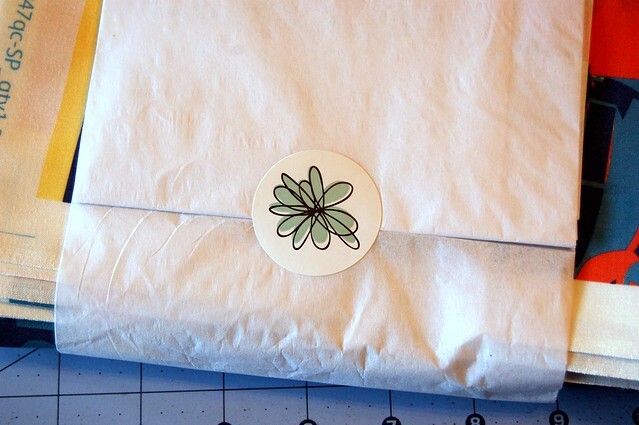 I received my first ever order from Spoonflower, a site that lets you create and print your own fabric designs, or buy those made by others. When I saw these, I knew I had to have them! 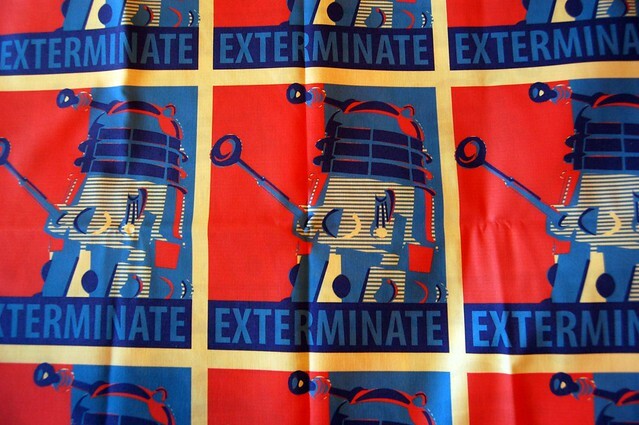 Maybe you have to be a Dr. Who fan to understand. So, now that I have them, what the heck do I do with them? LOVE these!! :) I’m sure you will find an amazing way to use them! I’m still working on ideas. 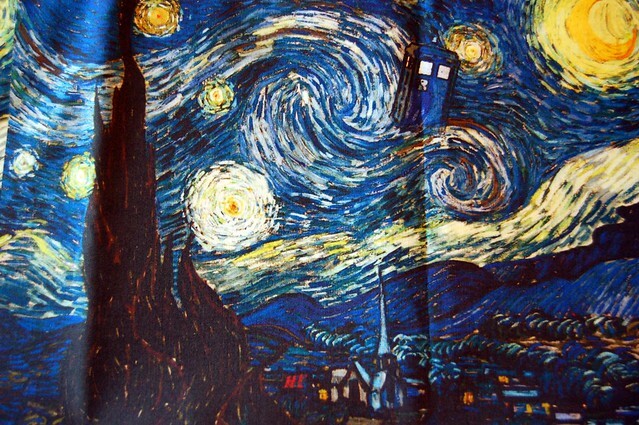 I asked my younger daughter if she wanted an iTouch holder made from Starry Night Tardis, but she wasn’t sure. Guess I’ll just hang onto them for now! What’s the quality of the fabric like? I am wanting these as well!